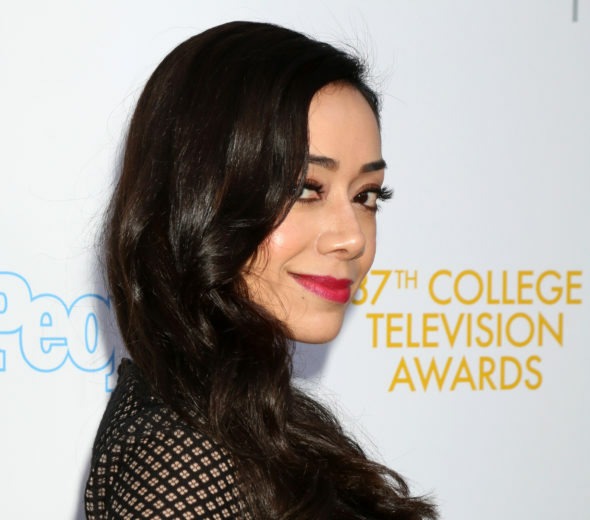 Aimee Garcia joins the second season cast of the Lucifer TV show on FOX (Helga Esteb/Shutterstock.com). The devil is in the details. Dexter alum Aimee Garcia has joined the cast of the Lucifer TV series on FOX, as a series regular for the upcoming second season. Garcia will play forensic scientist Ella Lopez, according to Deadline. Tricia Helfer recently boarded the series and will recur as Lucifer’s mother, Charlotte. 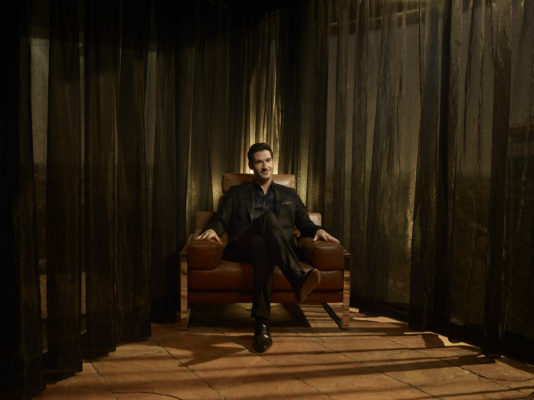 Lucifer stars Tom Ellis as Lucifer Morningstar. 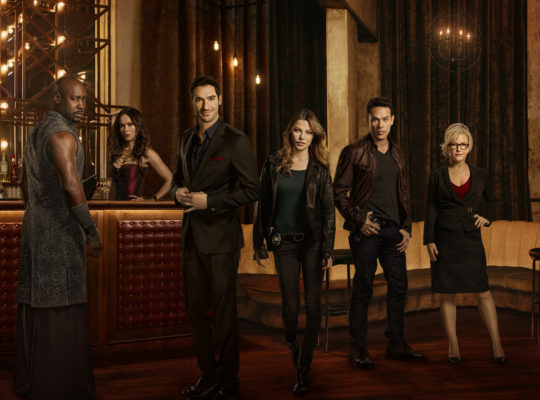 The Lucifer TV series cast also includes: Lauren German, Rachael Harris, DB Woodside, and Lesley-Ann Brandt. The fantasy police procedural is based on characters created by Neil Gaiman, Sam Kieth, and Mike Dringenberg. Season two of Lucifer premieres on September 19th at 9:oopm ET/PT. [Garcia] will play Ella Lopez, the department’s new forensic scientist…and she sure does love her job. Ella grew up in a pretty rough neighborhood in Detroit, but also in a strong Catholic family, under the watchful and protective eye of her five brothers…which might explain some of her opposing personality traits. Her mutual belief in both faith and science proves a point of interest to Lucifer (and the rest of the department) as they get to know and love her quirky ways. What do you think? Did you watch the first season of the Lucifer TV show? DO you plan to watch the second season on FOX. Love, love the show and so do all my friends,we’re hooked!!! LOVE THIS SHOW!!!! MY FAVORITE SHOW ON TV!!! CAN’T WAIT FOR SEASON 2,3,4,5,6….KEEP UP THE GREAT WORK AND DON’T LET THE NAYSAYERS GET YOU DOWN.